South Austin's Best Source of Martial Arts for Every Member of Your Family! Check out this week's announcements. Registration for the school-wide tournament will be closing soon! While our students grow and change, some things stay the same -- like Edgar's infectious grin! Martial arts is a journey of personal growth. One of the greatest privileges we have at TMAA is taking part in the growth of our students. Keep up the good work, Jude! Congratulations to everyone who tested on Friday! This crew definitely earned their belts through blood, sweat, *and* tears. 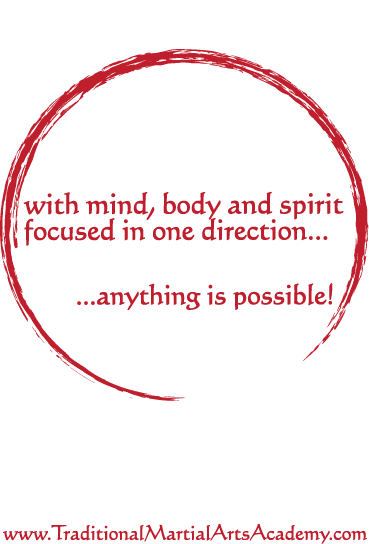 Traditional Martial Arts Academy is at Traditional Martial Arts Academy.